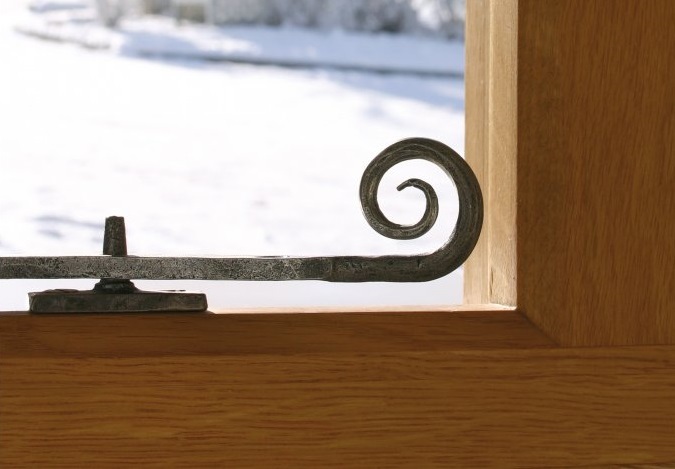 Our handforged monkeytail window stays are handmade by blacksmiths, they are carefully produced showing the texture of the hammer blows. 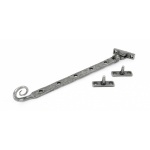 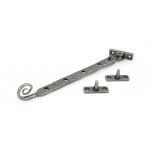 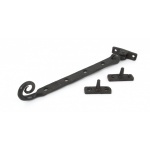 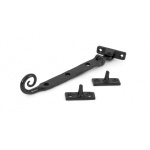 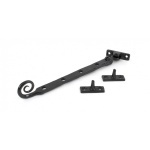 The mild steel base material makes these one of the strongest avaailble. 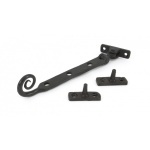 Our traditional window furniture is available for nationwide next day delivery.